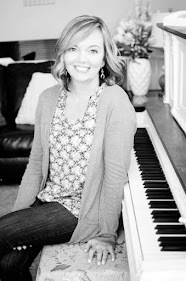 This year on LDS lane I want to combine my love for drawing/designing and my passion for scripture study. Each month I plan on bringing you a new coloring page or two that includes a favorite scripture. 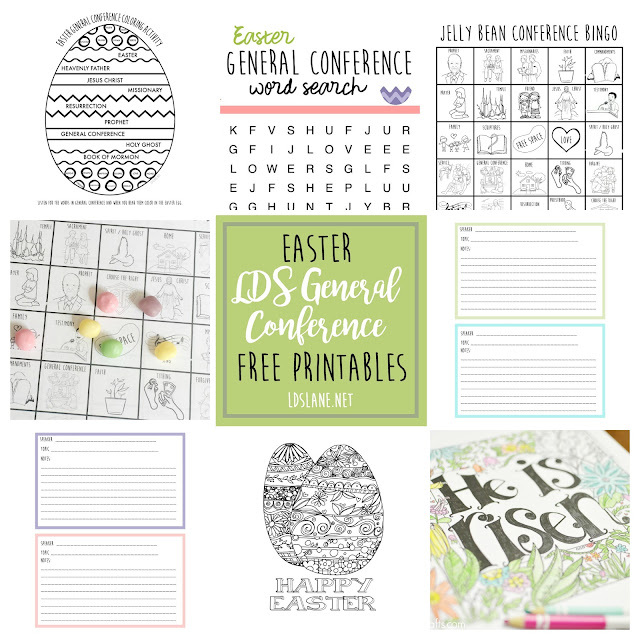 It might be a primary theme, ym/yw theme, something centered around the holidays, etc. This month I want to share the ultimate verse of "LOVE". A new commandment I give unto you, That ye loveone another; as I have loved you, that ye also love one another. Give as a handout with your lesson on "LOVE"
Color it yourself and display! 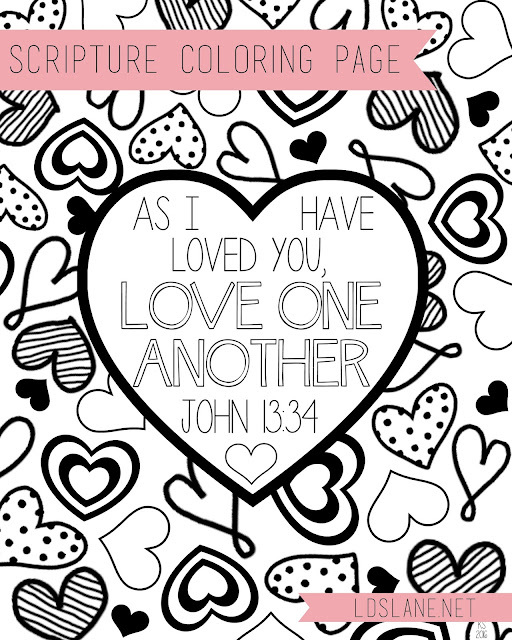 Keep coming back for more Scripture Coloring Pages! 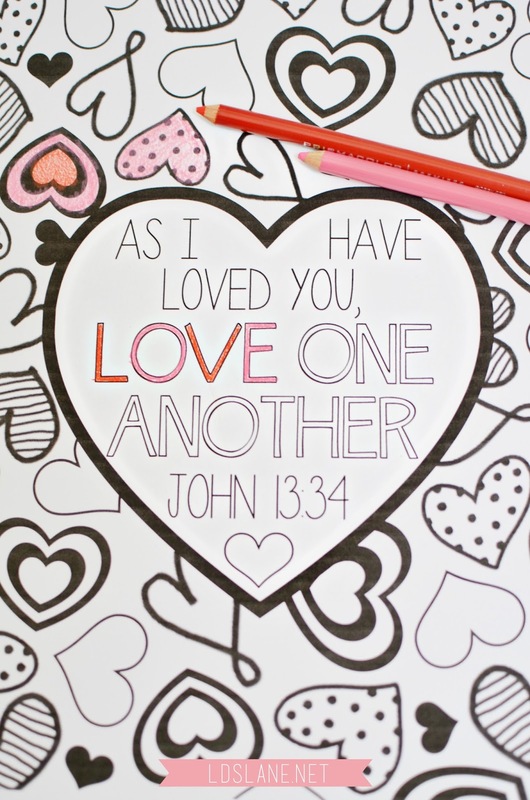 Have a favorite scripture you'd like to see into a coloring page? Feel free to share in the comments below and your request just might be granted. Thanks for stopping by LDS Lane today! My daughter and I loved coloring this scripture page together on Sunday morning. Thank you for sharing your talents! Do you have any of these pages done for Book of Mormon verses? I have sen lots of Bible ones but no Book of Mormon ones. Thank you for this! I love it! Perfect for my grand daughter! Thank you so much for sharing your talents. My primary children will love coloring this! Thanks for a cute page! This is lovely. Going to make some copies for my Sunbeams to color tomorrow. I'll be back to look at your other gorgeous coloring pages. Thank you! This is exactly what I needed. I'm going to have my first grader color this on the first day of school and make it our family theme for the year. Thank you! You are welcome Jeanette! What a great idea. Thanks for your comment!